Brogues are a classic gentleman's shoe style that will never date. They are at home in the town and country environments. They suggest a traditional, masculine character. 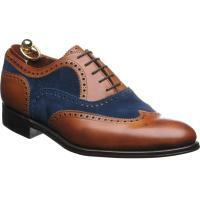 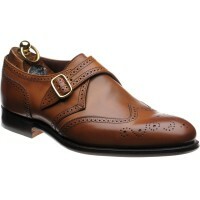 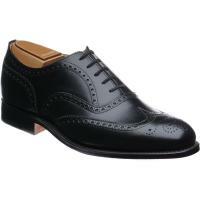 No other shoe offers such range from sophisticated two-tone spectator shoes to stout thick-soled country brogues. You can pair an elegant, narrow pair with a slimline suit or pinstripe for work. Alternatively a thick soled brogue will work brilliantly with jeans. Our Herring brogues come in many different forms as you can see from the shoes displayed below. Click here for more information about brogue shoes.